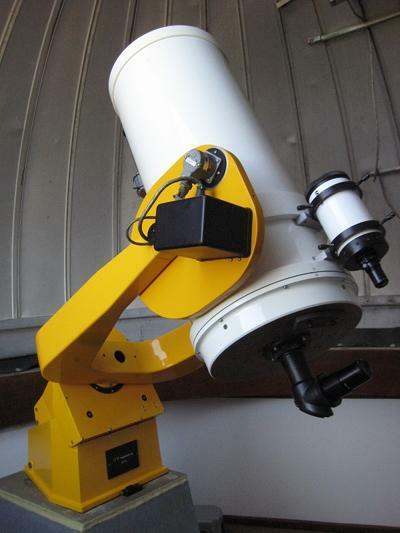 The main telescope at Limber Observatory is an f/12 Cassegrain reflector with an aperture of 0.4 meters. It was made by DFM Engineering, Inc. of Longmont, Colorado in 1984 and is controlled by an Apple IIe microcomputer. Maintained by David McDavid - last update: 04 June 2013.